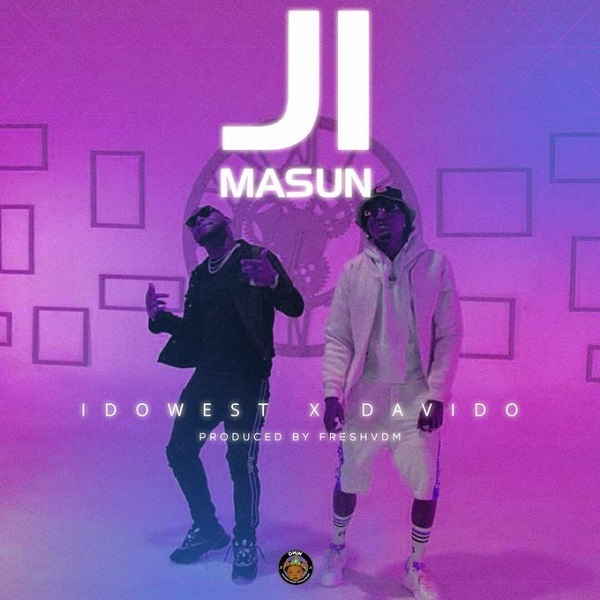 After appearing on Tim Westwood Session and penning his recording deal with Davido Music Worldwide, Shaku Shaku pioneer, Idowest releases a new single titled “Ji Masun” featuring label boss, Davido. The Fresh produced single will serves as his debut single under his new imprint. Mixed and mastered by STG. As we fast approach the DMW season fasten your seat belt. 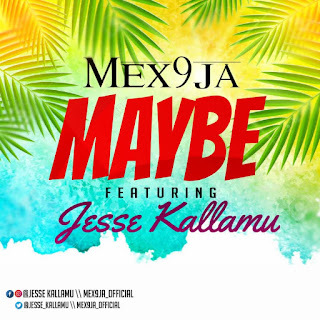 There has been no response to "Music: Idowest – Ji Masun ft. Davido"